Use this page as a launching pad to research Virginia Square condos. Condominiums are listed in alphabetical order below. 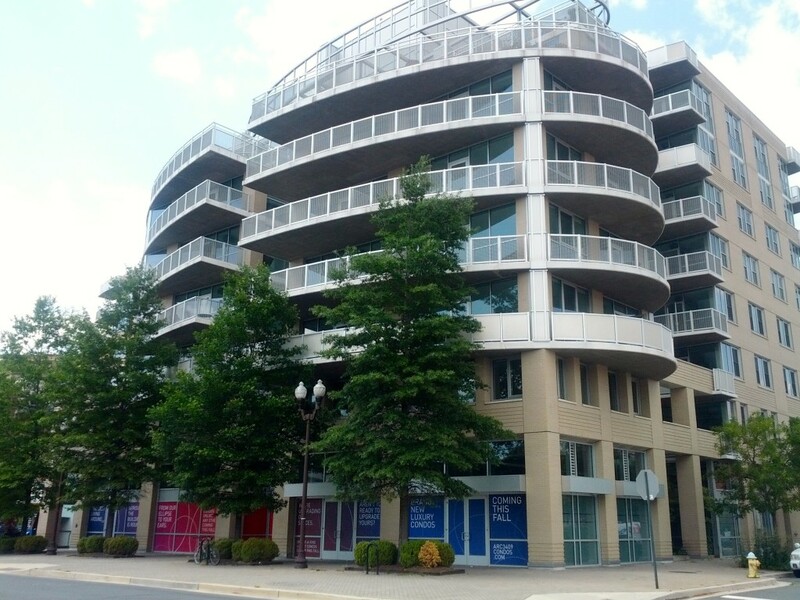 For condos in Ballston, Clarendon, or Rosslyn, browse to the respective page to peruse those communities. Arc 3409, the newest condo in the Virginia Square neighborhood of Arlington, offers sophisticated living in a highly-desirable Metro area. With just 85 units, the Arc will be significantly smaller than neighboring Virginia Square residential buildings but does provide ample amenities, flawless finishes, and a unique building structure that sets it aside from other residential buildings along the Orange Line. 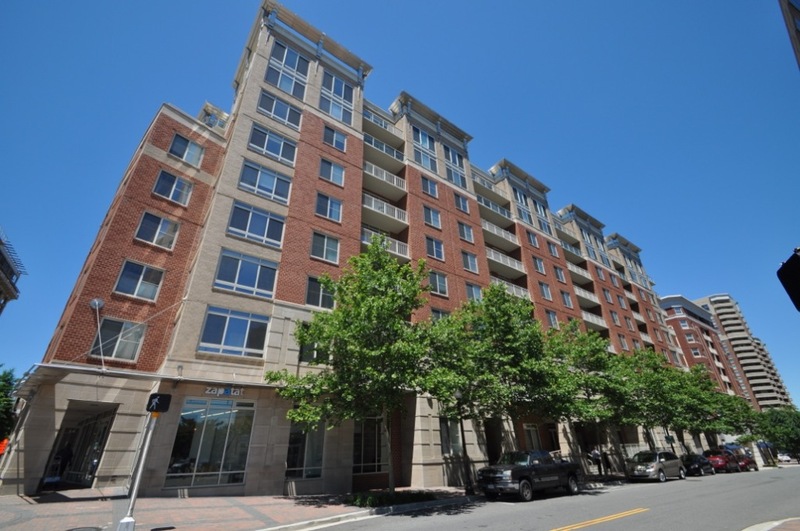 Lexington Square is a high-rise community in-between Ballston and Virginia Square that boasts a plethora of amenities. Built in 2000, it’s dual buildings have elegant entrance ways and the residences are either renovated or have the potential to be renovated to provide a modern lifestyle in a great location. The Monroe is a quiet, smaller, luxurious community located just one block from a grocery store and one block from the Virginia Square Metro. Although there is just one 1-bedroom in the community, the larger floor plans and gorgeous rooftop terrace make it an attractive option for those looking for more square feet along the Orange Line. 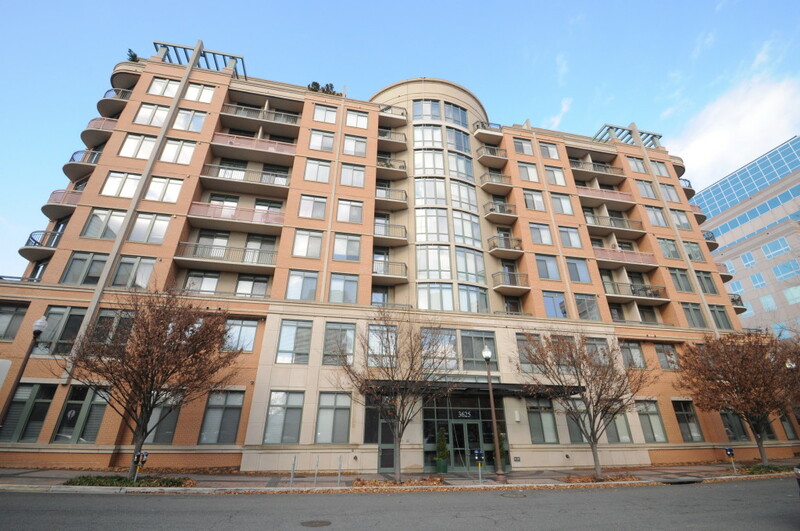 The Hawthorn is one of the newer condos in the Ballston and Virginia Square neighborhood and it excels at providing a high quality of life for those looking for one and two bedroom living along the Orange Line. Although it does not have an outdoor pool or rooftop deck, The Hawthorn offers sufficient amenities and well-maintained common areas that make it an easy residence to call home. 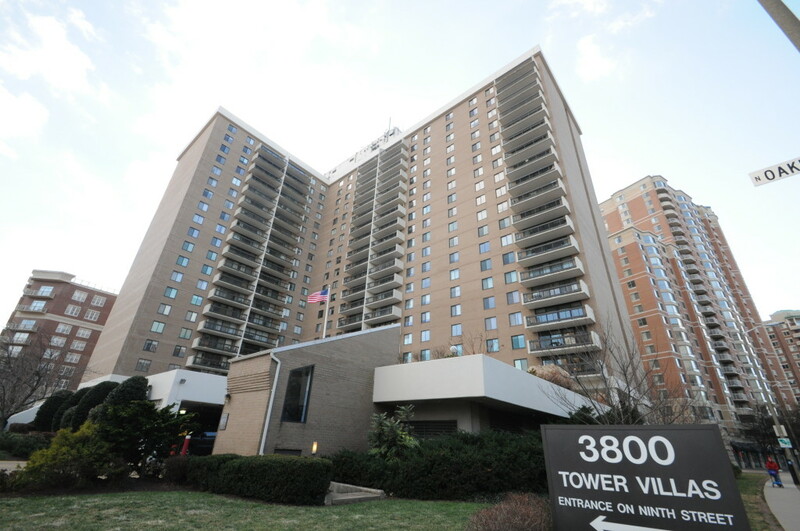 Tower Villas is one of the original residences along the Orange Line and provides its residents with some of the largest floor plans in the area. 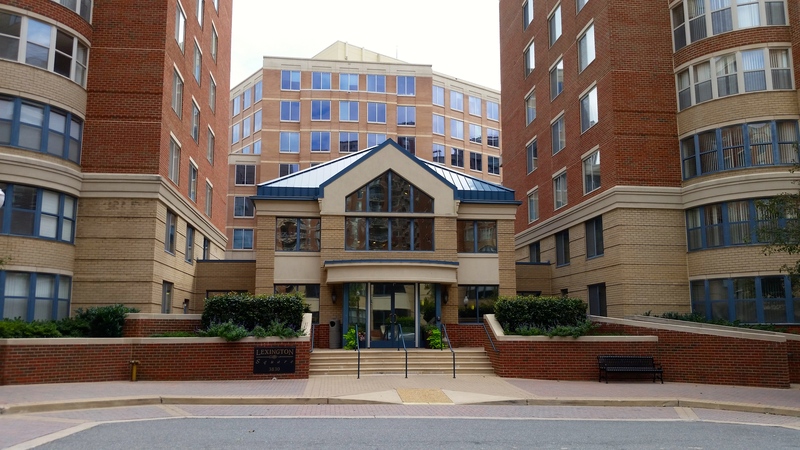 While the building is a bit older, the community provides ample amenities and is just one block away from the Virginia Square Metro station. 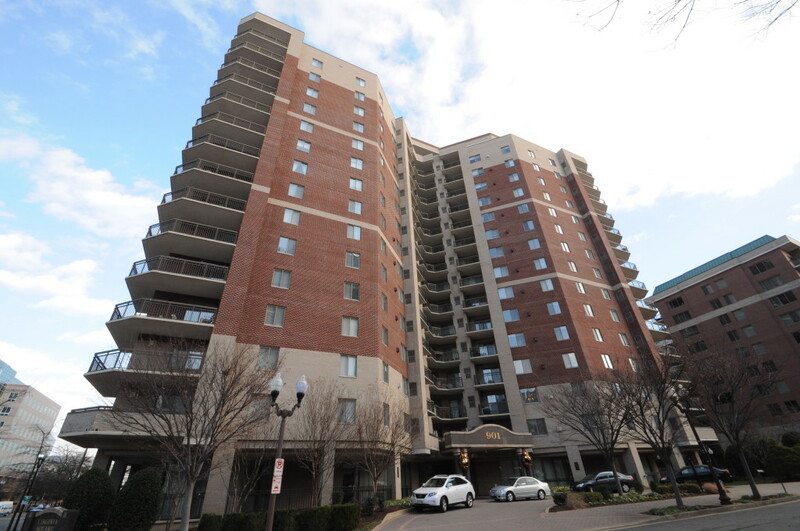 Virginia Square Condo is an amenity-rich high-rise located across the street from the Virginia Square Metro. Comprised of one, two, and three-bedroom layouts, condos at VA Square Condo all include a balcony to go along with a smart floor plan that will tend to optimize the condo layouts in the community. Wentworth Place is a mid-rise condominium located in Virginia Square that features generously-sized layouts with lots of closet space. 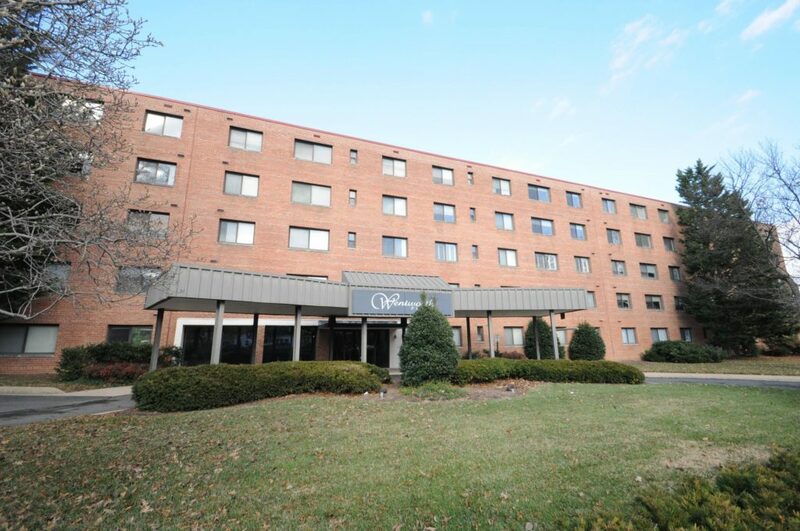 Although slightly older than its counterparts, Wentworth Place provides its residents with excellent (and updated) amenities, large floor plans, and a great location that is within an easy walk to shops, restaurants, and the Metro.